What’s this new thing called Telemedicine? For starters, it’s not new! It’s more than 40 years old and was developed as a way to use improvements in communication technology to bring quality medical diagnoses and care to individuals in remote parts of the world. Most Millennials want to receive care remotely? Fifty-one million rural Americans depend on their hospital for care, and that “rural healthcare providers and hospitals will continue to turn to leveraging new technology as they experience population loss… such as telehealth and telemedicine.”? Medicare and Medicaid have just announced the approval of reimbursement to providers treating patients virtually? The acceptance of telemedicine technology has grown from 55% in 2014 to 61% in 2016. That’s an increase of almost 4% annually. The research suggests that patients are ready for and want access to remote healthcare. In fact, studies show that if you have the right platform to meet your patients’ needs, treating patients virtually offers the same quality of care as most traditional methods. Currently, remote healthcare is set to outpace conventional primary healthcare in the years to come. In the United States today, around 25% of individuals do not have a Primary Care Provider (PCP). This number is even larger for minority patients and patients living in rural areas. So, what would be a cost-effective way to reach this patient population without having to build new clinics or find PCPs willing to live in or travel to these areas? By removing obstacles for patients such as lack of reliable transportation, distance, and other mobility issues, a telemedicine platform that supports remote health visits and diagnosis could get these patients seen and cared for properly. Through easy-to-use appointment reminders, and medical record features, it can also save patients and practices up to 40 minutes of administrative time at each visit. Keep in mind that telemedicine is not a separate specialty in medicine, but rather a way to augment your service line strategies. In most states, there is virtually no distinction between the way a doctor or specialty group is reimbursed for this method of care versus in-person visits. This is called parity, and those reimbursements are not limited to just physicians — nurse practitioners, physician assistants, home-health care managers, and nurses are also eligible for reimbursement for providing virtual care. 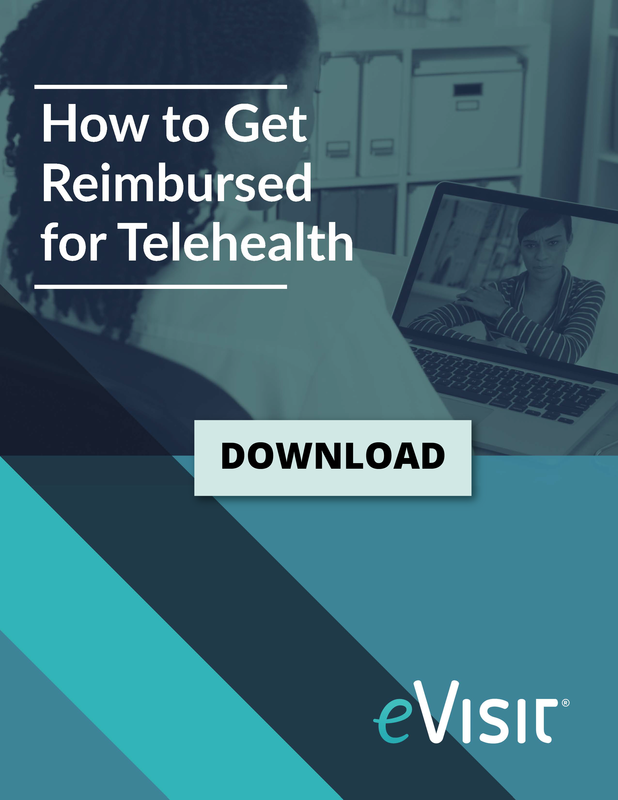 Twenty-six states provide reimbursement for telemedicine in patient’s homes. 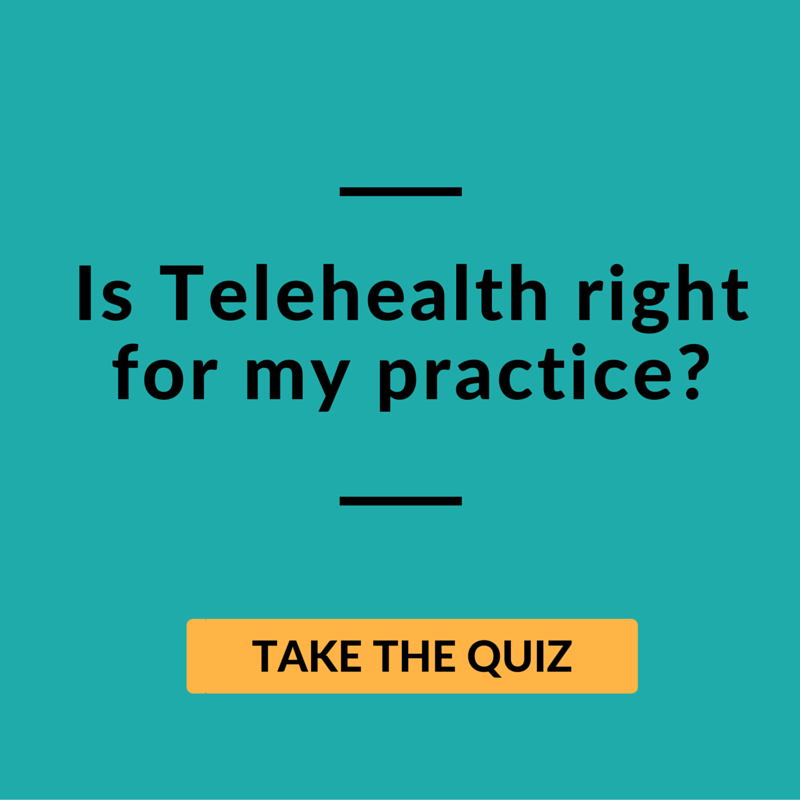 Thirty-eight states and Washington D.C. currently have laws in place that govern private payer telehealth reimbursement policies. Forty-nine states and Washington D.C. provide Medicaid fee-for-service reimbursement for live video engagement with patients, supported by Medicare and Medicaid’s recently revised policy regarding reimbursement for telemedicine. The Number of Millennials will surpass the number of Baby-Boomers in 2019. Individuals aged between 20 to 35 as of 2016, also known as Millennials, were numbered at 71 million, and Baby-Boomers (between 52 to 70 years old) numbered 74 million. In 2019 the Millennial Generation is expected to surpass the Baby-Boomers, and the trend will continue as the Baby-Boomers numbers decline. Millennials have been raised with and around technology, and they are flexing their tech-savvy consumer muscles by asking their providers to offer telemedicine as a visit option. 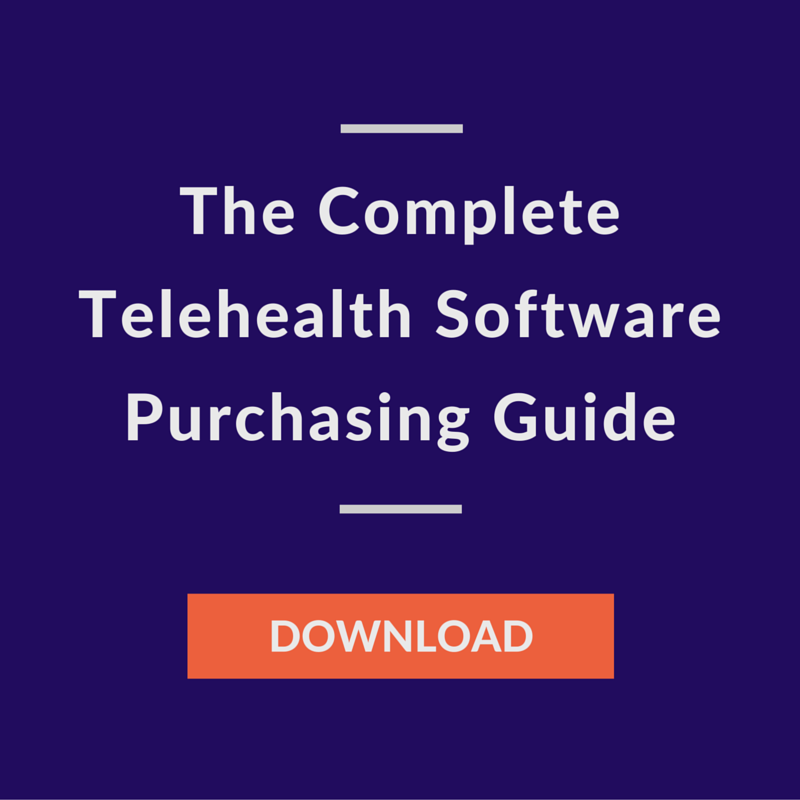 Three of the most basic features telemedicine offers are Real-time Telemedicine, Store and Forward technology, and Remote Video Observation. Real-time Telemedicine is defined as two-way video or audio communication between doctors and their patients or colleagues. It can be used for in or outpatient specialty consultations as well as with physician supervision of a non-MD clinician. This usage can be incredibly valuable for psychiatric monitoring and monitoring post-surgical follow ups, among other uses. It is no longer just a method for consulting with a specialist or facilitating an appeal process. It truly is a convenience for you and for your patient. Store and Forward is defined as “collecting clinical information and sending it electronically to another site for evaluation.” Fifteen states now provide reimbursement for store-and-forward services. If the specialist is not available for video conferencing at the same time with the patient’s primary care provider, then the patient’s data (dictation, photos, video and radiology imaging, etc.) are stored and forwarded to the specialist. By utilizing this service the patient does not have to wait until the specialist is available, and their involvement in their care-plan is seamless. This information is placed on a HIPAA compliant server for the specialist to access at a later and more convenient date when they can then offer a diagnosis and treatment plan. Remote Video Observation of a patient offers valuable features by capturing vital signs that may indicate a need for intervention, video conferencing options, and alarms that sound at the nurse’s station. While there are many uses for remote observations, some care models that benefit from this are post-hospital care, assisted living facilities, and disease management. 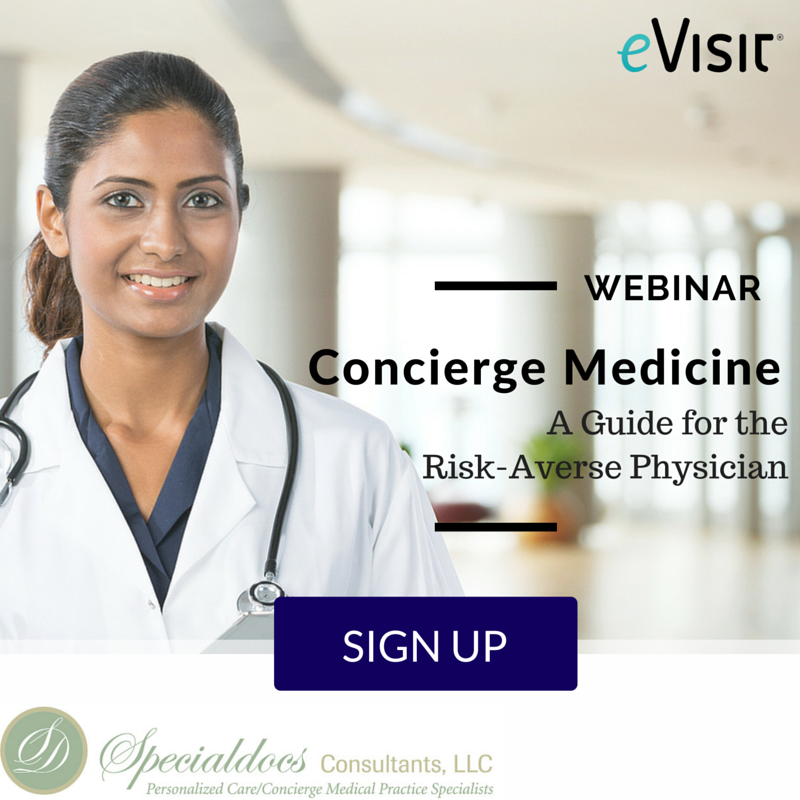 As you think about the way that the relatively recent surge of telemedicine has impacted healthcare, it is important to know the ways that it will impact and improve your organization. Think about whether a post-surgical hip-replacement patient should return to the office with a question about their sutures, or if treating them remotely would be more practical. Can you see where a diabetic patient who simply needs their blood glucose monitor readings downloaded and their insulin dose adjusted would benefit from a remote visit? Imagine the benefits of treating a contagious patient from their home, rather than having them come into your office setting. Providers who have been using telemedicine say they see benefits in being able to reach a greater group of patients whom they may not have been able to see before. As more and more patients seek providers who offer easier access to care, it makes sense to find out how best telemedicine will satisfy that need, and fit in your organization.